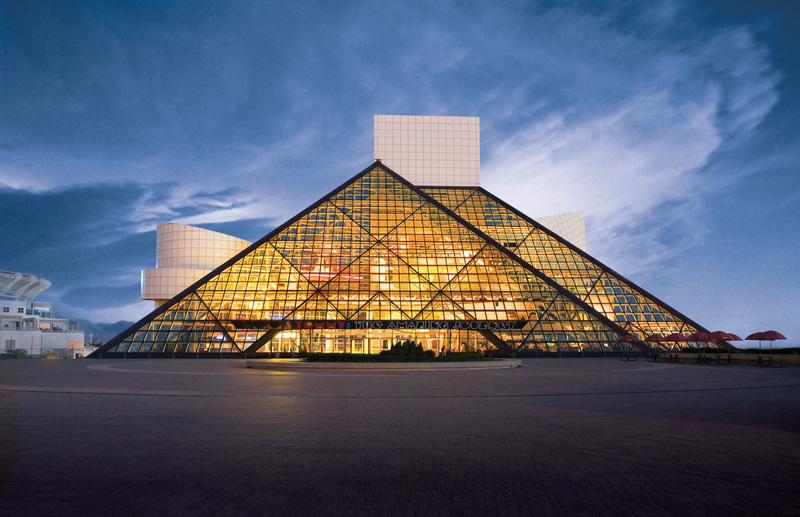 The Rock and Roll Hall of Fame and Museum in Cleveland, Ohio, recently teamed with 3M and its certified/trained installers to get 3M Sun Control Window Film Prestige Exterior 40 on the exterior glass of this celebrated structure. 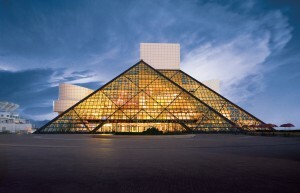 While the unique architecture of the 150,000 square-foot glass enclosed museum employs natural light to illuminate the exhibits, it risks exposing them to ultraviolet (UV) rays and increases energy use for cooling. With the installation of Prestige Exterior 40, the windows can now reject both heat and UV rays, while reducing the visible reflectivity of the existing glass. 3M Prestige Series window films use nano-technology without metal to create reflectivity that’s actually lower than glass. These films selectively refract light from the spectrum and reject up to 97 percent of the sun’s heat-producing infrared light and 99.9 percent of UV rays to keep tenants cool. With this technology, museum exhibits shine and views remain true to life, because the only thing patrons see day or night, inside or out, is a beautiful window. It is estimated that the film will save the museum between $20,000-$40,000 in energy cost a year. 3M captures the spark of new ideas and transforms them into thousands of ingenious products. Our culture of creative collaboration inspires a never-ending stream of powerful technologies that make life better. 3M is the innovation company that never stops inventing. 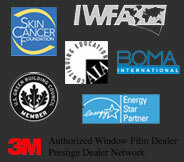 With $31 billion in sales, 3M employs 89,000 people worldwide and has operations in more than 70 countries. To see the original press release, click here.